You’ve been hankering for it ever since you’ve seen it being teased online. We can’t blame you. The OPPO F9 Jade Green — with its mix of white, green, and gold accents — is indeed a looker. It joins the equally attractive Sunrise Red, Twilight Blue, and Starry Purple F9 color variants released in the Philippines a few months ago. What if we tell you that you have a chance to win one? Yes, you have. And the best part is you get to help preserve the beauty of the Philippines at the same time. You see, OPPO Philippines has partnered with Bantay Kalikasan Foundation as part of its environmental advocacy. Together, the two organizations have launched a charity photo competition, where three professional photographers were commissioned to capture the unseen beauty of our country. You won’t have to do much. You only need to vote for or share your favorite F9 Island Green picture — and you can do it once every day until January 31. OPPO will donate a peso for each of your vote or share. The goal is to help raise funds that will be used to plant around 3 hectares of trees at the La Mesa Watershed, which is Metro Manila’s only major watershed that acts as a natural drain for heavy rains and overflowing rivers. 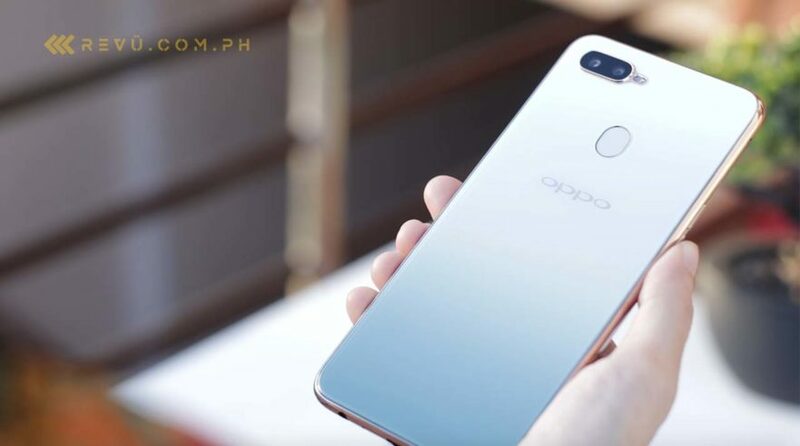 At the end of the campaign, the smartphone giant will pick three participants who will each win an OPPO F9 Jade Green. Simple, right? So join now, and help OPPO work towards protecting and preserving the Philippines’ natural beauty. Swing by this page for the contest mechanics. The F9 Island Green Charity Photo Competition site, on the other hand, can be found here.